Dove Hearing have three centres spread over Staffordshire in Stoke on Trent, Burton upon Trent and Lichfield. We’re a family run business with over 40 years of experience. This makes us experts in hearing aids and specialist hearing technologies and enables us to give you the very best advice. Our hearing aid audiologists will guide you through the hearing aid buying process from initial consultation, to hearing tests and a comprehensive after care service, giving you personal care at every step. 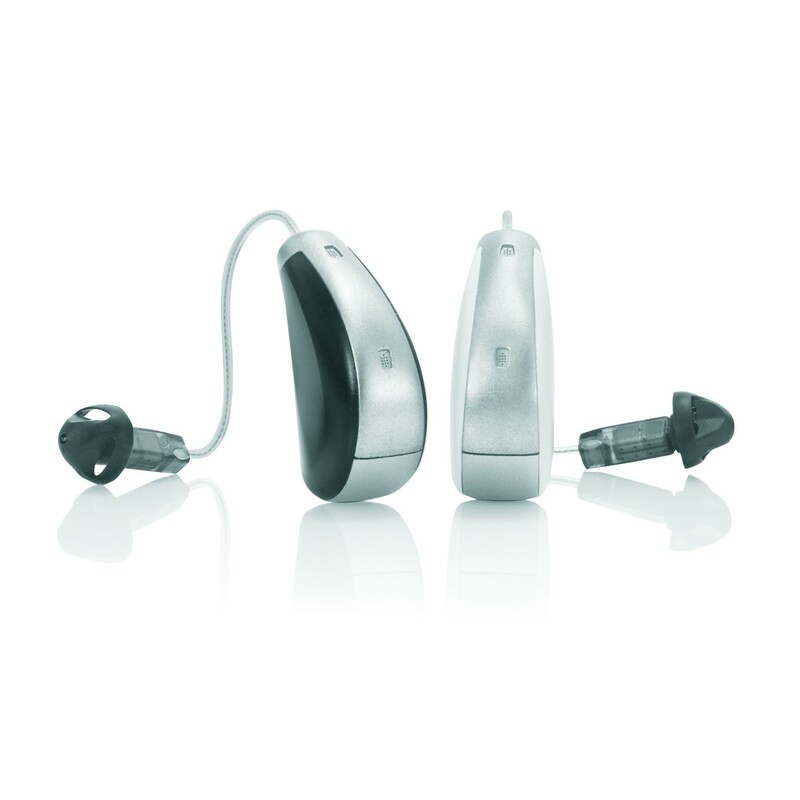 Our range of hearing aids is vast and varied and includes brands such as ReSound, Starkey, Widex and Oticon. These brands are constantly innovating and developing new ways to rehabilitate your hearing loss and we specialise in the sale of digital hearing aids, programmable analogue hearing aids, behind the ear, invisible in canal, in the ear, in the canal and completely in the canal hearing aids. New technologies are not only developed to improve the hearing aid capacity, but also to make the device small and unnoticeable. This means that our hearing aids can be completely invisible, providing discreet and effective hearing solutions. Hearing aids can completely transform your life, improving your communication with others and helping you to regain your independence. Finding a hearing aid in Sutton Coldfield doesn’t have to be a stressful process and here at Dove Hearing Lichfield we can help you to find the right hearing aid for your requirements. We’re so confident of our products that we also offer a no quibble, 30 day money back guarantee. 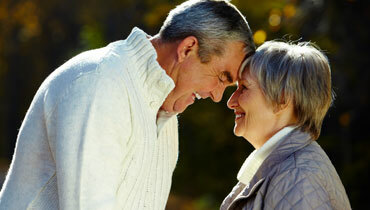 To discuss your hearing aid options, please pop in to one of hearing centres, or call our expert team.